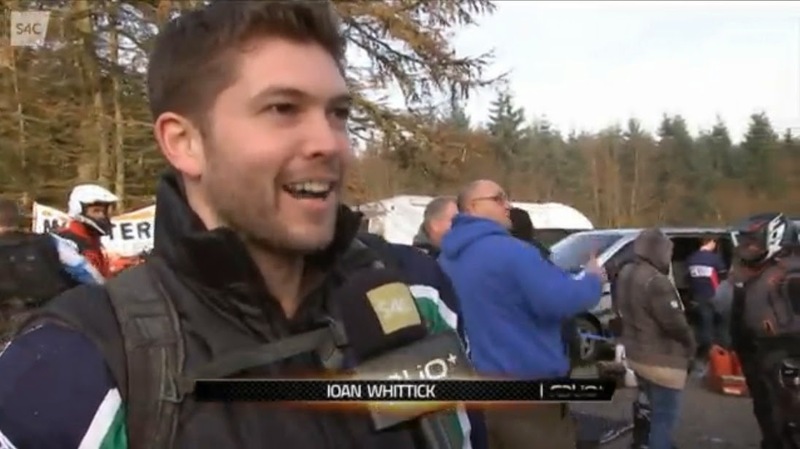 I was lucky enough to be interviewed by Emyr Penlan and Lowri Morgan from S4C's Ralïo+ programme at the WTRA Snowrun Enduro recently, it's always great fun to see them and have a chin wag in front of the camera! I gave them my helmet camera footage again and it was great to see it on the TV on Sunday, despite the fact that I picked the spot right in front of their cameraman to have a crash in the morning! 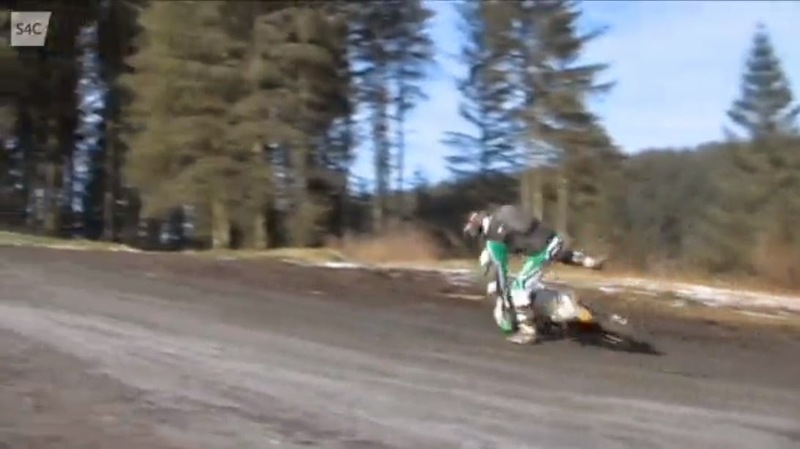 Haha oh well, it was a good day's racing in the end.